Shok Wave is the weekly new reggae music blog that also reviews all the new Caribbean music that relates to reggae & Kulcha Shok. That includes dancehall, ska, soca, reggae rock, surf, zouk, compas, and this week the combination of Jazz & pan as well as reggae. MagaDog has released a new album 'Inna Di Town.' Another great Italian reggae release. Another solid album. This one is courtesy of Boom Rush. The tracks that get the blessings are 'Dub West.' I am not the biggest dub fan and they bravely start the album off with one of only two dub tracks. This is a great dub track in my opinion. The other is the Scientist dubbed out version of their take of Dennis Brown's 'Should I,' which is the top cut. Runkus releases his debut EP 'Move In.' Promoted by Boom Rush and released by Oneness Records. If you ever wanted to know what 3 pounds of mangoes sounded like, well that time has come. 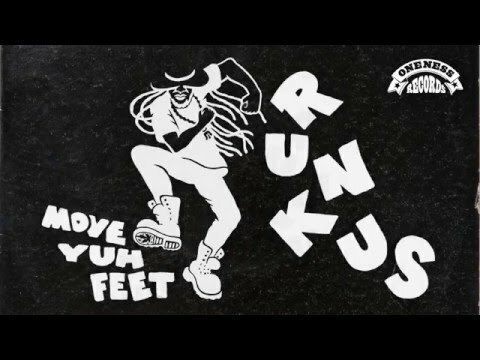 Witnessed in his ska-tinged single 'Move Yuh Feet.' My favorite tracks seem to be none of the singles or dubbed out tracks. It's in the acoustic version of 'Kindness' and 'Skintone.' An upful youth with some fun, good vibes. Boom Rush also is promoting a nice little reggae track from RC called 'One Way Journey,' a DJ Densen Joint from Urban Tree Music. An All Star cast of reggae revivalists, today's rasta children, pay tribute to Dennis Brown with 'I Need Your Love.' From the album 'We Remember Dennis Brown,' the all star cast includes Iba Mahr, Jesse Royal, Keznamdi, Chronixx, Exco Levi, Kelissa, Jahmiel, Kabaka Pyramid, and Rockaz Elements. Here's the Original. Our first new release comes from Rupee again. 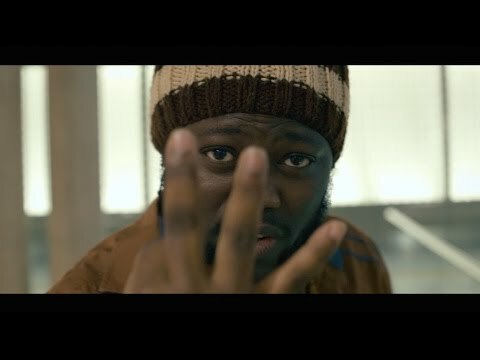 This time it's 'I'll Be OK.' Rupee is on a trail of blazing up soca music. This new track is another great soca track from the great talent. 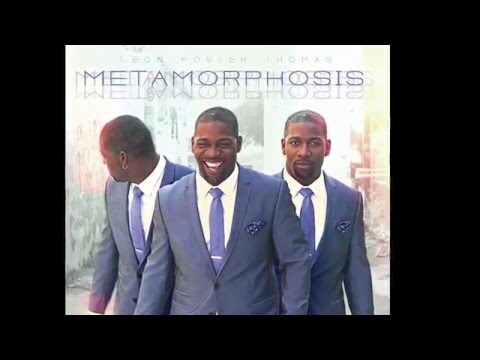 Trinidadian native Leon Foster Thomas releases his third album 'Metamorphosis.' As a Trinidadian, Leon grew up in the Pan (steel drum) yards. He's graduated as a solo musician and his steel drum plays a very significant role in his progressive jazz album and it sounds very much at home with it's inclusion. All ten tracks include the last invented musical instrument of the 20th century. I love his rendition of 'A Whiter Shade of Pale.' Played in such a way it takes a minute to recognize it. 'Take A Bow' is a nice tribute to the man Nelson Mandela. As a reggae man, my favorite is the reggae standard he chose on 'Dubplate Swing.' It starts off with the bassline called 'The Answer' riddim and then goes into his progressive jazz and pan and somehow works. Leon works his musical magic.